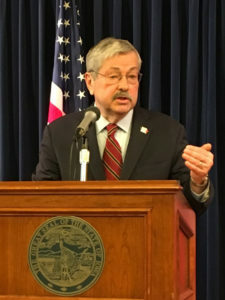 Governor Terry Branstad has signed a bill into law that changes the rules for Iowans who file asbestos-related lawsuits. Asbestos causes cancer. In 1989, the federal government banned its use in new products. Backers of the new law say some attorneys are “double-dipping” — finding a way to get two settlements for one injured person — and that depletes resources for people who were exposed to asbestos and need help. Senator Brad Zaun, Republican from Urbandale, said during Senate debate on the measure that more than 60 companies that made asbestos are out of business, but trust funds have been established to pay cancer victims. Representative Kirsten Running-Marquardt, a Democrat from Cedar Rapids, said during House debate that people who will be affected by this new law pleaded with legislators to oppose it. “Iowans went to work, worked hard to provide for their families and they were exposed to a horrible chemical that took years off their life,” she said. Senator Nate Boulton, a Democrat from Des Moines who’s a lawyer, said the legislation places a “harsh trap door” under cancer victims who now will face a quick and unusual deadline for filing claims. Representative Andy McKean, a Republican attorney from Anamosa, said the new law will prioritize claims from patients in the end-stage of cancer. McKean said portions of this law are in effect in other states. 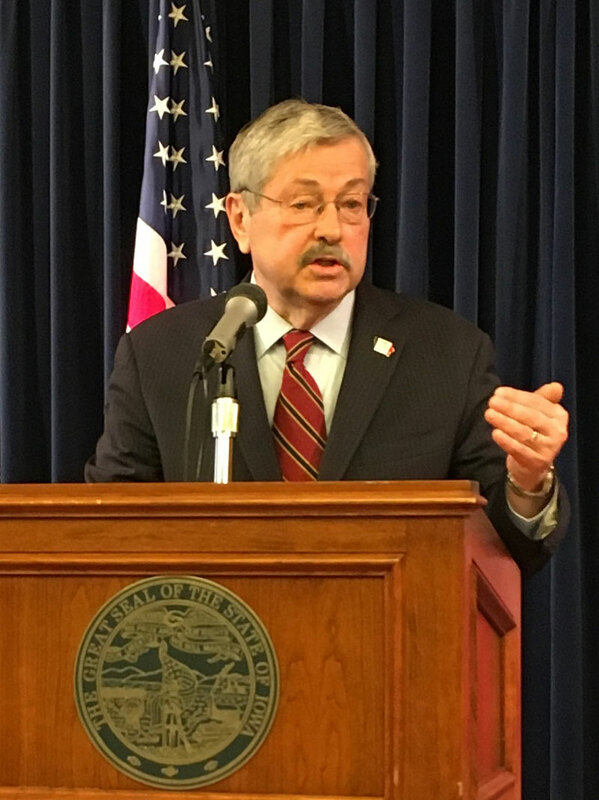 Iowa’s new law would not affect the 17 Iowa cases of asbestos exposure making their way through the state’s courts. More than 2000 Iowans have died of asbestos-related cancer since 1999.